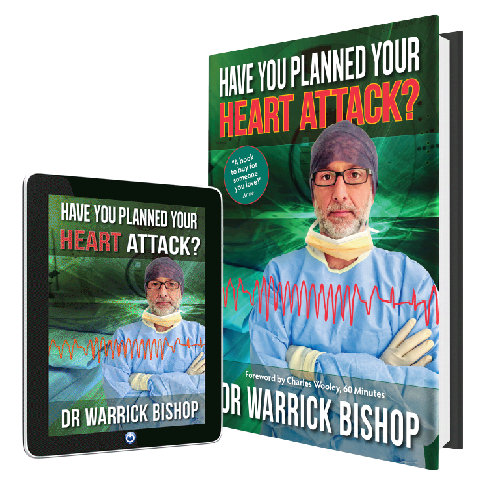 Have You Planned Your Heart Attack? 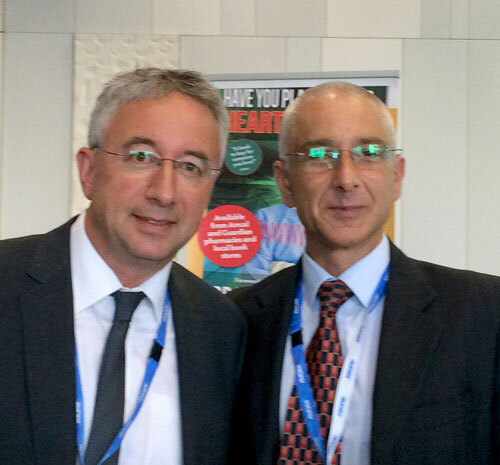 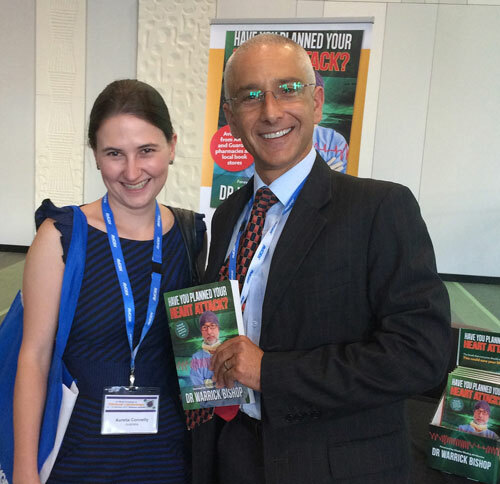 has been launched at the 3rd World Congress of Clinical Lipidology, in Brisbane. 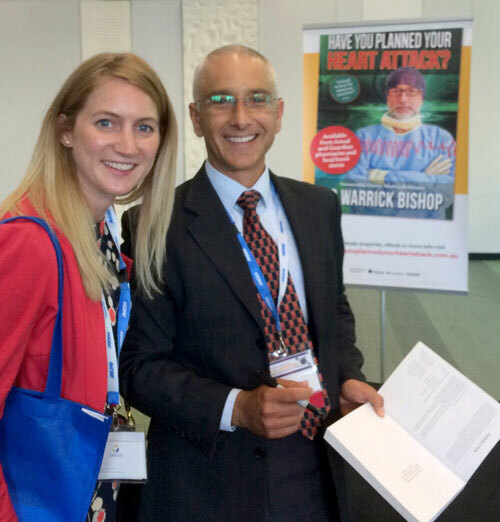 Hobart’s Dr Warrick Bishop is pictured at the book signing with among other participants, conference organiser and contributor to the book, Dr Karam Kosnter, of Brisbane.